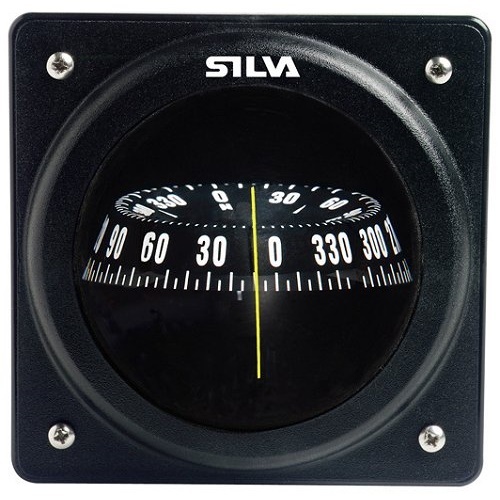 Our range of navigation equipment is perfect for ensuring you are going the right way to be prepared for being out on the water. If you are having trouble finding what you are looking for please give us a call on 01202 625256 and we will be happy to help. recess of sea kayaks like the Seabird Scott. 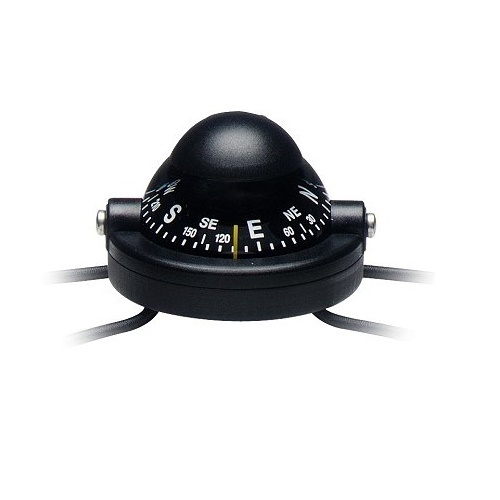 This compass fits from vertical to 30° slope mounting. From vertical to 30° slope mounting. Fits into the recess hole at the front of sea kayaks. 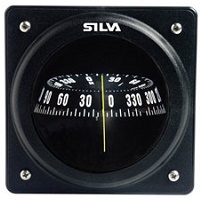 The Silva 58 compass is a very stable compass for all types of kayaks. 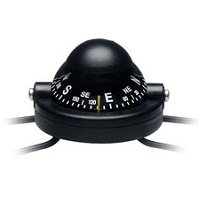 This compass is a rugged and flush mounts. The flat bottom plate makes no need for making big holes. Mounting is easy with the shock cords already attached to the compass, simply attach these to your deck lines. Can be mounted with screws or shock cord kit. 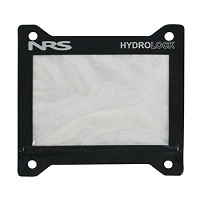 HydroLock Map Case helps you navigate with ease. 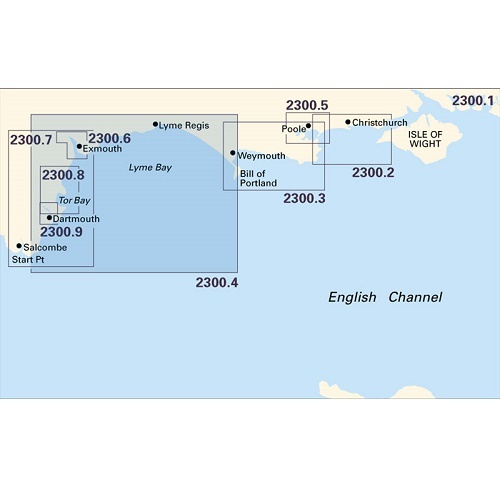 Just fold your map to the right section, seal it inside, secure it to your boat, and go! 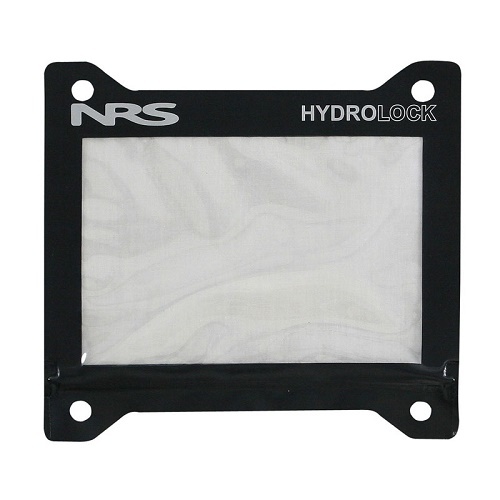 The HydroLock zip seal provides a totally waterproof closure. Attachment points in the corners. 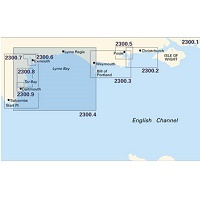 A2 Format single sheet charts which are an ideal size for kayaking. 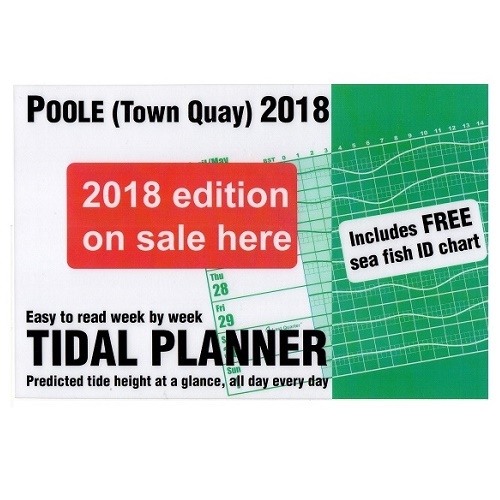 These charts come pre-folded to A4 in a Plastic Wallet and are printed on Pretex Water-resistant paper. An essential item for any sea kayaker. 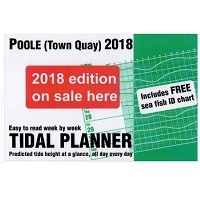 indication of tides for each day - an essential for trip planning. We offer a nationwide delivery service. Check out our showroom and meet our staff. SPRING SALE NOW ON | Savings On Hundreds Of Products!